2019: 1 race 5,000 metres completed. 2013: 2 races 62,292 metres completed. 2012: 5 races 60,744 metres completed. 2011: 8 races 127,292 metres completed. 2010: 5 races 80,655 metres completed. 2009: 7 races 124,472 metres completed. 2008: 10 races 128,277 metres completed. 2007: 14 races 258,674 metres completed. 2006: 7 races 95,247 metres completed. 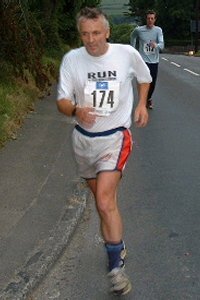 2005: 7 races 81,029 metres completed.